Introducing the most dynamically capable Morgan ever produced. Addictive power, unrivalled exhilaration and a true drivers sports car, the all-new Morgan Plus Six represents a new era of performance and refinement for the Morgan range. 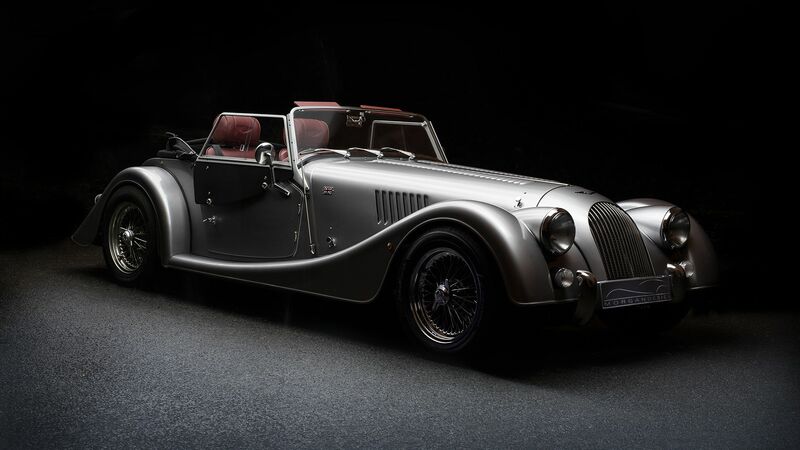 Introducing the Morgan Plus 4 110 Works Edition, which represents the ultimate four-cylinder Morgan. Benefiting from an extensive list of performance and styling upgrades, the Plus 4 110 Works Edition provides a fitting tribute to 110 years of the Morgan Motor Company. *No Cost Option promotions are now only available on qualifying vehicles. 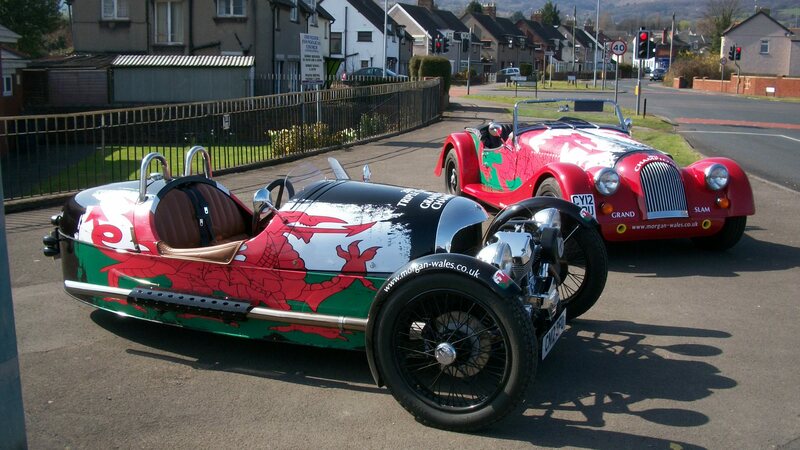 Consult your Morgan Dealer for more information. 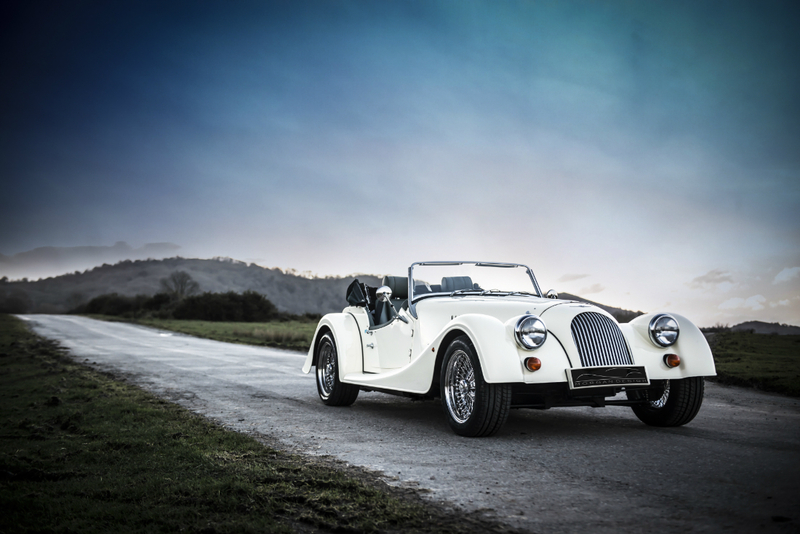 The Morgan Motor Company is delighted to announce a range of 110th Anniversary models. Ahead of their 110 year anniversary in 2019, a range of no cost* options will now be offered with the latest range of Classic and 3 Wheeler models, each of which will feature unique celebratory ‘110’ badging. .
Join the Morgan Motor Company for Morgan themed entertainment and celebration as we mark 110 years of the marque at Thrill On The Hill 2019. Tickets now on sale. Introducing the latest Morgan Roadster, powered by a 3.7 litre V6 engine, the Roadster is the most powerful model in Morgan’s range. In celebration of 110 years of Morgan, the Roadster now benefits from a range of specially selected no cost* options. Introducing the latest Morgan Plus 4, powered by a 2 litre, 4 cylinder engine, the Plus 4 is the most popular model in Morgan’s range. In celebration of 110 years of Morgan, the Plus 4 now benefits from a range of specially selected no cost* options. Introducing the latest Morgan 3 Wheeler, powered by a 2.0 litre V-Twin engine, the 3 Wheeler is the most exciting model in Morgan’s range. 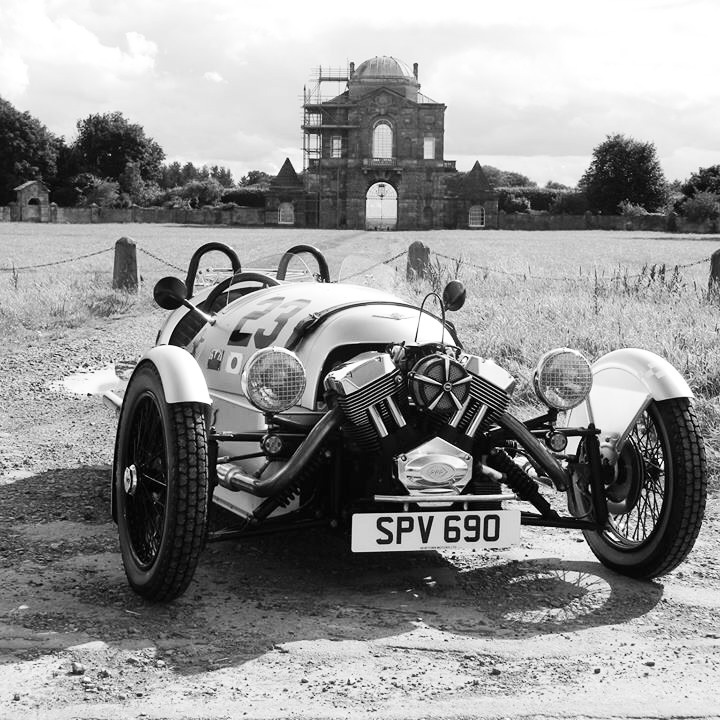 In celebration of 110 years of Morgan, the 3 Wheeler now benefits from a range of specially selected no cost* options. Visit the iconic home of the Morgan Motor Company and witness first hand the craftsmanship that goes into every new Morgan built. Home to Morgan cars for over a century, the famous Pickersleigh Road features an an on-site Visitors Centre, cafe, factory shop and museum. Guided tours can be pre-booked online and run throughout the week and on selected Saturdays. With thousands of different combinations, specifying your new Morgan is almost exciting as driving it. Discover the new Morgan online configurators and create your unique Morgan Classic today. The Morgan Motor Company are excited to collaborate on a new range of bicycles with a fellow British company, Pashley Cycles. 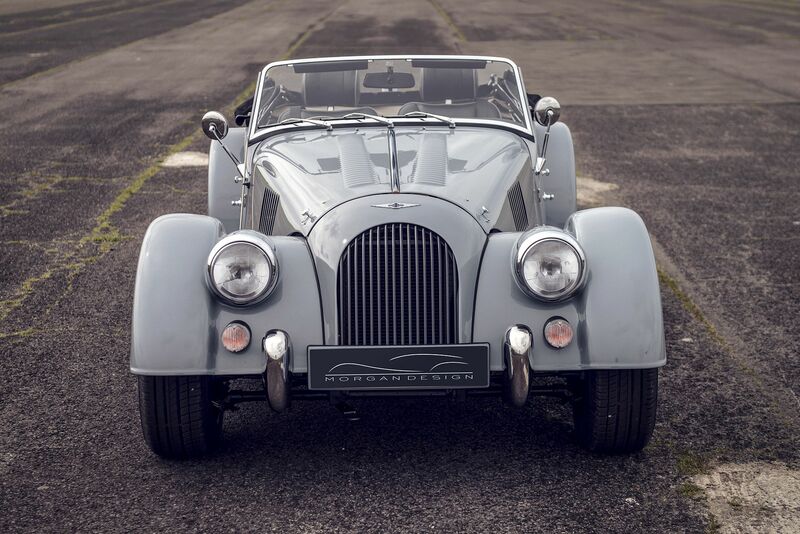 The Morgan Motor Company are delighted to announce a range of 110th Anniversary models. Ahead of their 110 year anniversary in 2019, a range of no cost options will now be offered with the latest range of Classic and 3 Wheeler models, each of which will feature unique celebratory ‘110’ badging. Newtown Motors is a family-run business, which has roots stretching back to 1950 when Glyn Davies Snr and his wife Jean opened a garage at Garndiffaith, a small village just north of Pontypool. They moved into Cwmbran in 1966 as Newtown Motors, a name befitting the growing town’s status. Glyn Davies Jnr left his pro-golfing career in 1989 to join his brother Barry in running the business. The latest development sees Glyn as Dealer Principal for Newtown Nissan. The project represents a significant investment in the motor trade for the town, where Newtown already operates Vauxhall, Chevrolet and Morgan dealerships. The new Nissan showroom was officially opened by the Mayor of Torfaen. 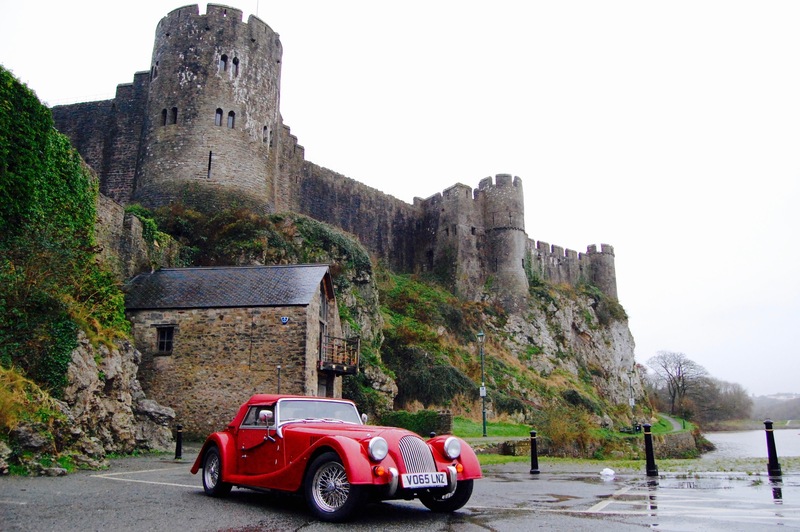 We have shipped cars all over the world, from local to New York and Australia, bringing the Morgan experience to everyone. Here is one of our customers cars in Australia. 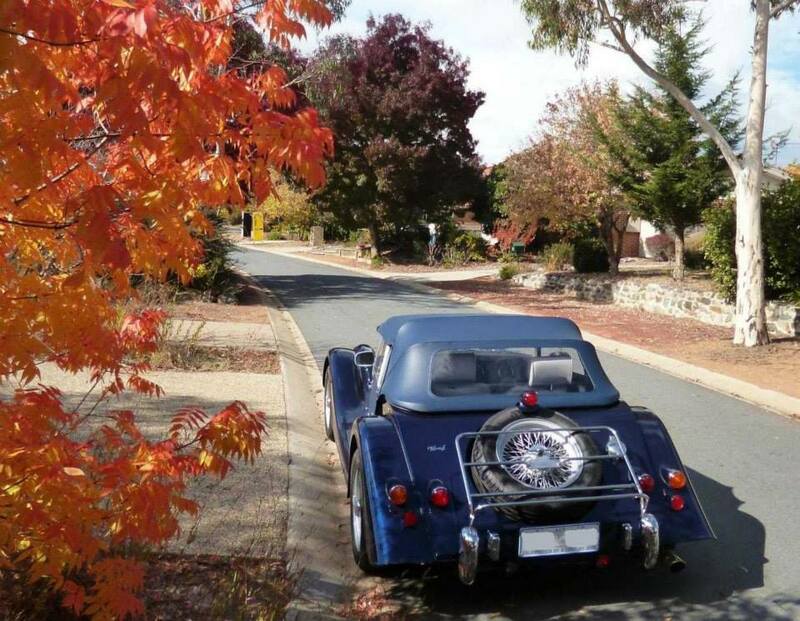 The Morgan Plus Six is, unquestionably, the most dynamically capable Morgan ever produced. The iconic Morgan silhouette is underpinned by an all-new platform and industry-leading powertrain technology, every component has been refined or redesigned to create an all-new model. 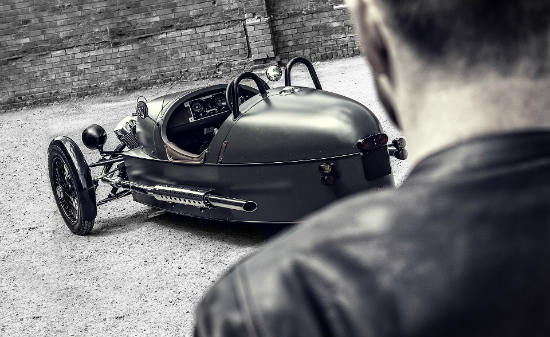 The iconic design of the Morgan Threewheeler has been updated with 21st Century technology. The power train is a 1836cc ‘V-twin’ fuel injected engine mated to a Mazda 5 speed (and reverse) gearbox. This provides smooth ‘get in and drive’ convenience with the thrill of extreme performance. 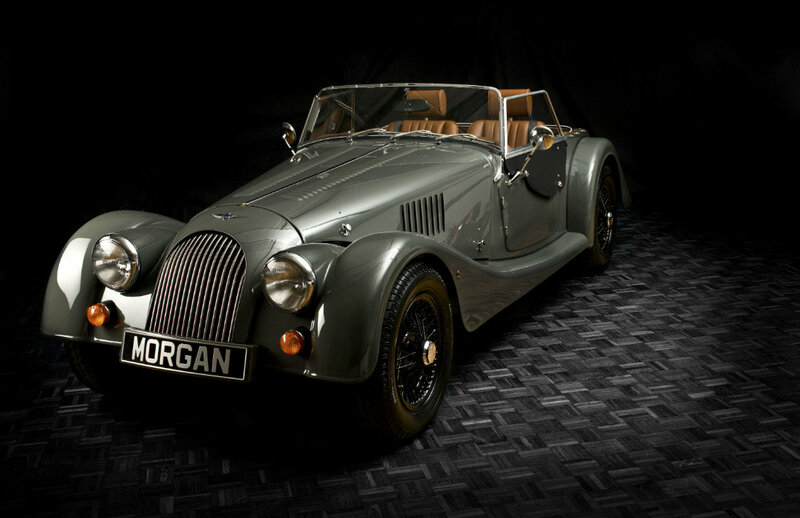 The Morgan 4/4 is a nimble and agile drivers’ car. The combination of lightweight and skinny tyres make for a perfect entry level sports car whilst it’s affordable price make it the ideal introduction.